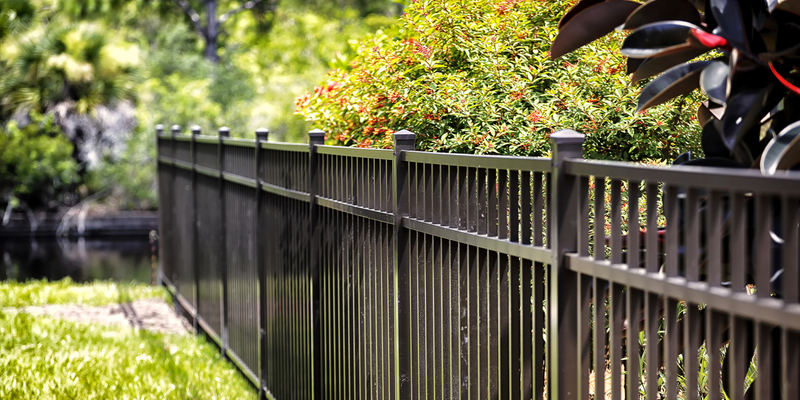 Are you thinking about building a new fence? 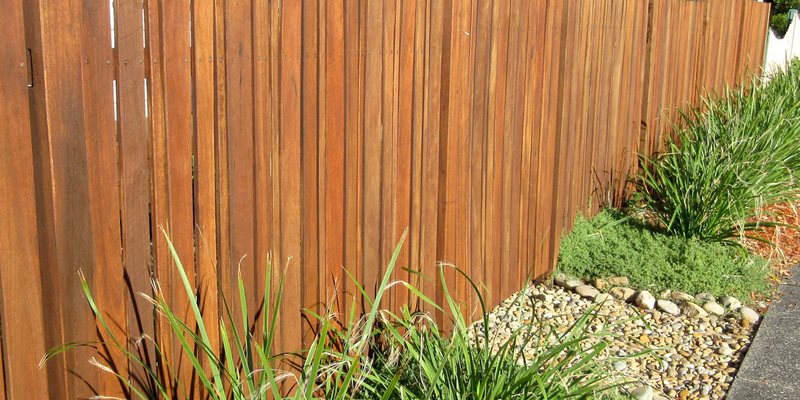 Need to learn more about the different fence types, materials and whether you need to hire a builder? Not all materials and designs are the same so it’s important to consult with a professional. Build-it-yourself fencing kits are available from home-improvement stores and specialist fencing companies. However, installing a sturdy fence can be a very lengthy process. If a fence is completed correctly it can last a long time and increase the value of your property. Without the relevant experience and knowledge of fence construction and installation, you may end up wasting your time and money. If you still wish to install a fence yourself, it may be a good idea to take the hybrid approach mixing and matching between building a fence the do-it-yourself way and hiring professionals to help you. Most fences need post holes – holes in the ground in which the fence posts are placed. This is the most difficult part of building a fence. It is critical that the holes are evenly spaced and leveled before the posts are installed. If it isn’t done correctly you will end up with a crooked and unsteady fence. Consider getting a contractor to dig the post holes for you, while you do the rest of the job. The contractor will know how to avoid tree roots, pipes, wiring, underground cabling. Otherwise, you may find yourself having to hire a plumber to deal with an accidentally burst water pipe. 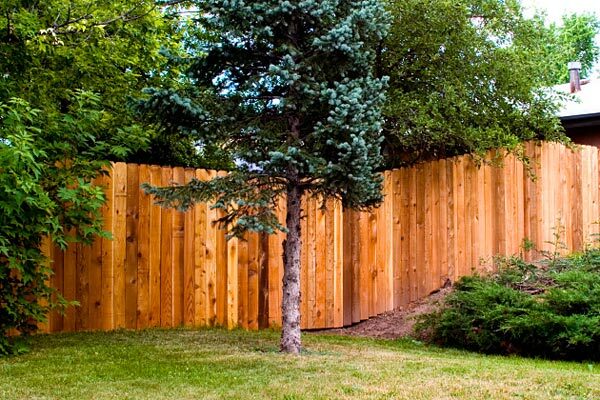 The layout of your section has a significant effect on your fence. If there are areas that rise or fall you will need to adjust the length of the fence posts and/or the height of the fence. This means you will require different-sized posts and fences, (not available in a DIY kit generally), and difficult to estimate if you buy the materials on your own. Get some fencespiration here! Most local councils have laws regarding fences covering things like the height, materials and where they sit on the boundary. 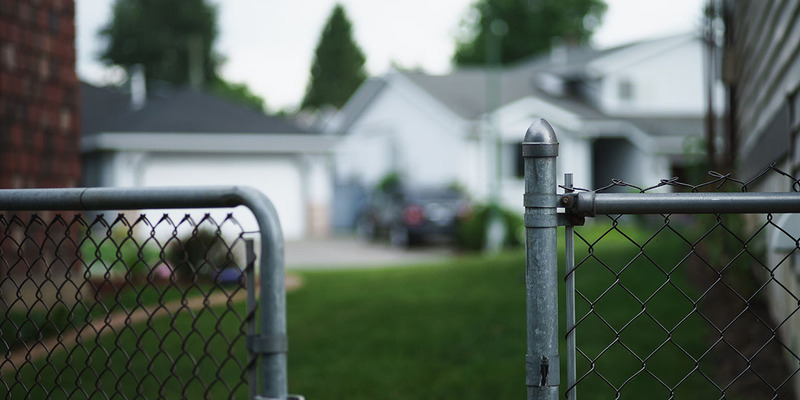 Before commencing installing a fence, it’s important to clarify these laws, including the Fencing Act which covers an agreement with any neighbours who may be affected by the fence. 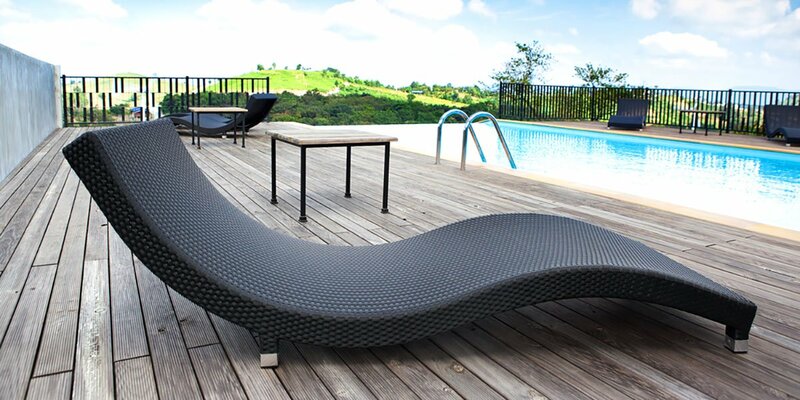 When deciding whether to DIY, hire a professional fencing contractor or do both, there are many factors to take into account. These include fencing regulations, the time and money you will need, and the type of fence. If you lack experience with building fences on your own, it’s usually cheaper to hire a professional to do the job. Use Builderscrack to consult with a fencing contractor and ask for estimates and advice on installing a fence on your property. Fencing Gate Contractors – What They Do? Nice post. Super important to make sure you’ve done all your ground work before you even pick up a hammer and start building! Great article, you highlight all the things needed to build a fence from rules and regulation to design and building. We install fences too and we make sure all this are covered. Again thanks!